Direct access to our Support Team and updated versions of our software. 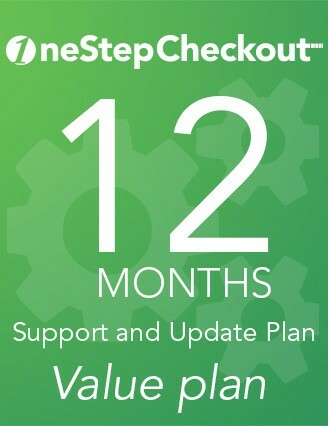 i.e €10 per month billed every 12 months, valid for your OneStepCheckout license. Please enter your original order number or production domain you want to associate your support and update plan with.